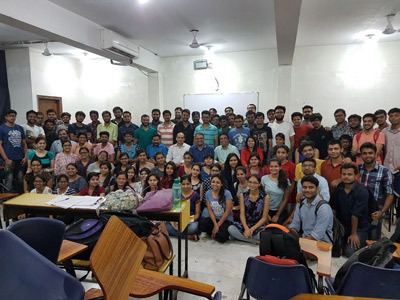 CL Ghaziabad Center was established in the year 2004 and since then it has been the favorite destination of students to prepare for MBA & other Competitive Examinations. We provide the efficient faculties who work extremely hard with students and leave no stone unturned in helping them achieve their dreams. 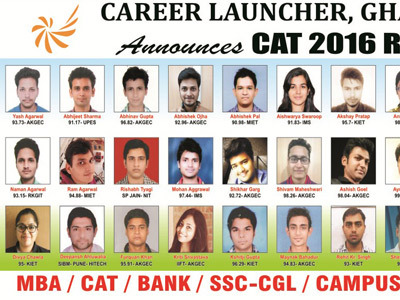 Boot camp is one of the major highlights of the CAT & Government Exam preparation program we offer at CL Ghaziabad. The session lasts for 14-21 days with 10 hour long classes every day. 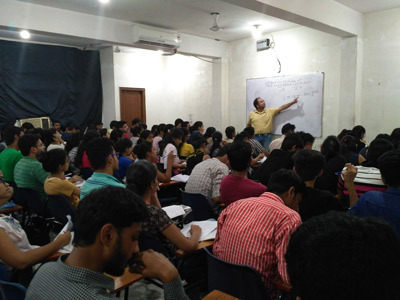 The session starts every day with the meditation class and continues with exhaustive revision classes. Students from different background come together on a single platform so that they can compete with each other. The main objective behind boot camp is to mentally prepare the students so as to make decision viably. 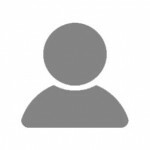 This help in targeting the questions with different ways of solution available. The boot camp really enhances the life of a student. At the centre we prepare students by letting them solve CAT/SSC/Bank previous papers for last 10 - 15 years. It mentally boosts up the confidence of the students to crack exams and even to score high in every condition. Along this we do a through counselling of the students so that their weaknesses can be converted to their strengths. We have analyzed from the past 5-6 years that the students those who attend boot camp scores high in the CAT exam. It even lets you know about how one can plan out their life systematically. It's a great tool for increasing your results effectively and efficiently. Our ever improving results bring testimony to the fact. Every year our students make us proud by breaking all the previous records, and the trend continues. 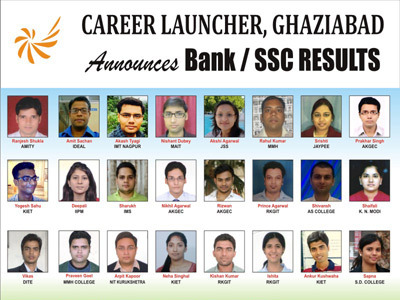 I missed my opportunity in IIT-JEE.now I believe I have made for it.Thanks to Jai Sir & Team CL Ghaziabad. Thank you Jai Sir & entire CL Ghaziabad team for helping me realize my IIM dream. How can someone study for 21 days at 10 hours per day but trust me it changes your life. I & my parents are deeply thankful to my mentors Jai Sir & Akshay Mehta Sir for guiding me to the top B-School of India. Constant motivation & mentoring along with amazing pedagogy at CL Ghaziabad is the key to my success. 24x7 doubt clearing & regular counseling helped me chase my dreams..thank you CL Ghaziabad.